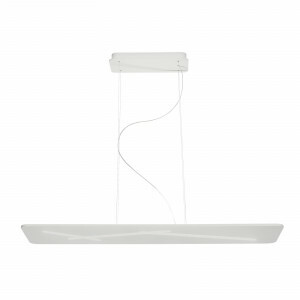 Ceiling lamp for lighting modern environments. 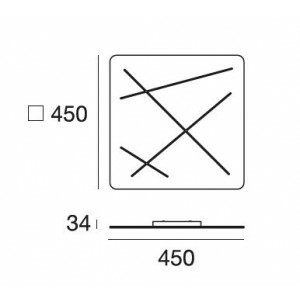 Squared lamp, 45cm per side. LED lighting. 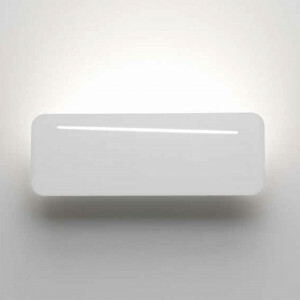 The lamp body is made of plastic thermopainted diffuser in satin polycarbonate. 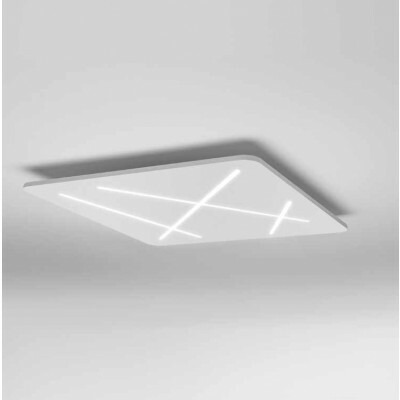 Ceiling lamp of squared shape, 20 cm per side, made of coated wrinkled thermoplastic material, with frosted polycarbonate diffuser. 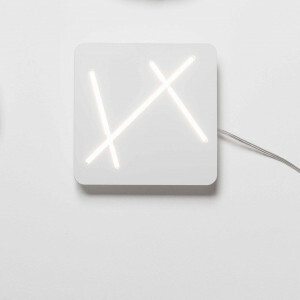 With line drawings that diffuse the light. 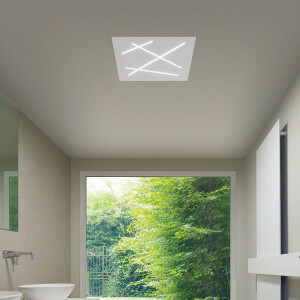 Rectangular applique, 34 cm x 12 cm, made of coated wrinkled thermoplastic material, with frosted polycarbonate diffuser. 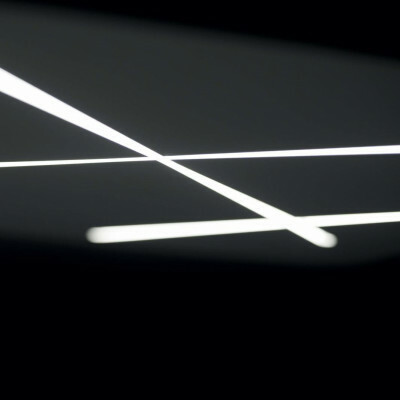 With line drawings that diffuse the light. Pendant lamp for lighting modern kitchens. Diffuser in satin polycarbonate. Energy efficient LED lighting. Recessed ceiling light, size 60x60cm. LED lamp whose light seems to cut off the diffuser. This lamp is suitable to be incorporated into modular ceiling, lighting solution offers modern and innovative design. 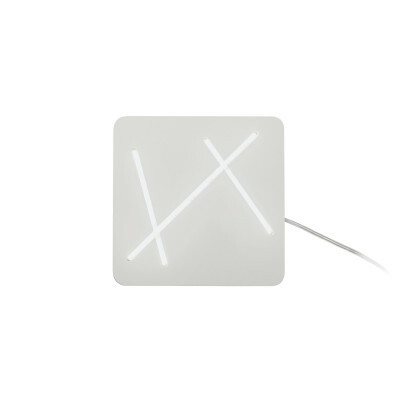 Next ceiling lamp, young and modern design. LED lighting through beams of light that seem to cut the diffuser. Satin polycarbonate diffuser. 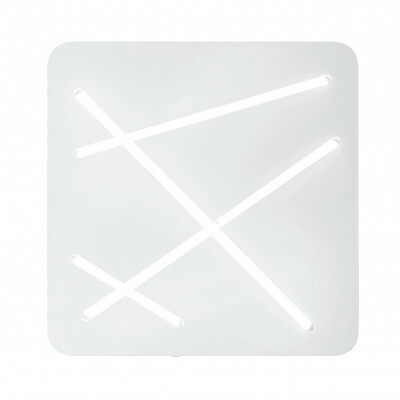 Squared shape ceiling lamp, 70cm per side.